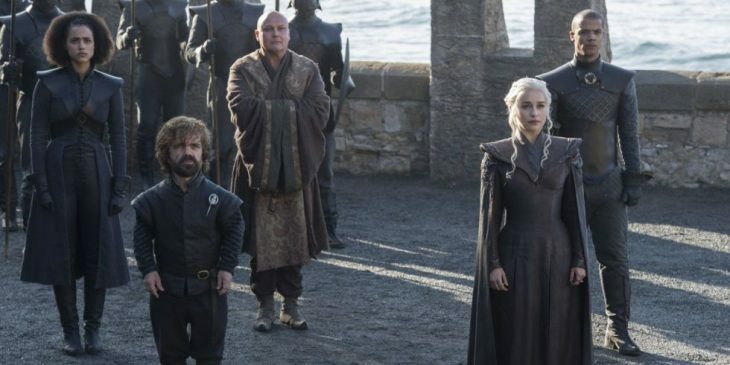 Game of Thrones begins its seventh season this Sunday. And here’s seven things you need to know before the penultimate season begins. Daenarys standing in the halls of Dragonstone. 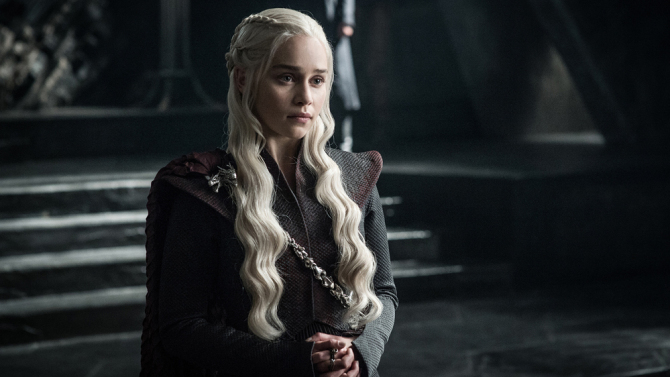 For the first time, the Mother of Dragons sets foot on the land her ancestors ruled. 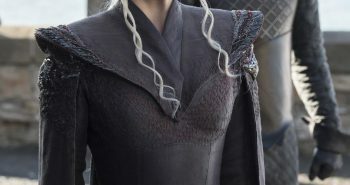 Previews indicate she’ll establish herself first on Dragonstone, the island Stannis spent most the first four seasons. 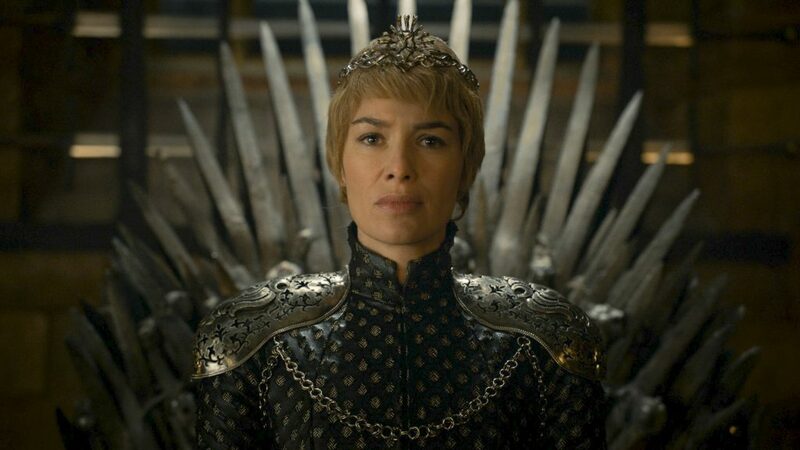 Cersei ended Season 6 in that old familiar chair. All hail Queen Cersei!!! (Though I doubt anyone in King’s Landing is excited about that). Cersei Lannister sits the Iron Throne. And with all her children gone, there’s nothing keeping the Mad Queen of Westeros sane. Jon Snow rules in the North while Sansa looks on. The “White Wolf” now leads the many great houses of the North. 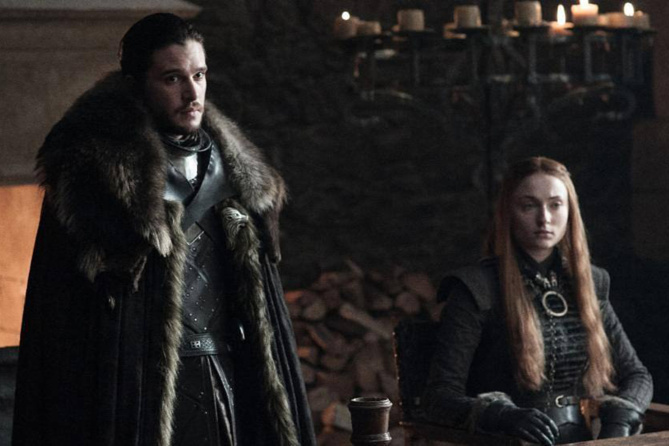 But with continued threats beyond the Wall, Sansa holding a pure Stark claim, and Littlefinger looking to pull the strings in the shadows, Jon’s hold of Westeros’s largest province is anything but secure. 4. 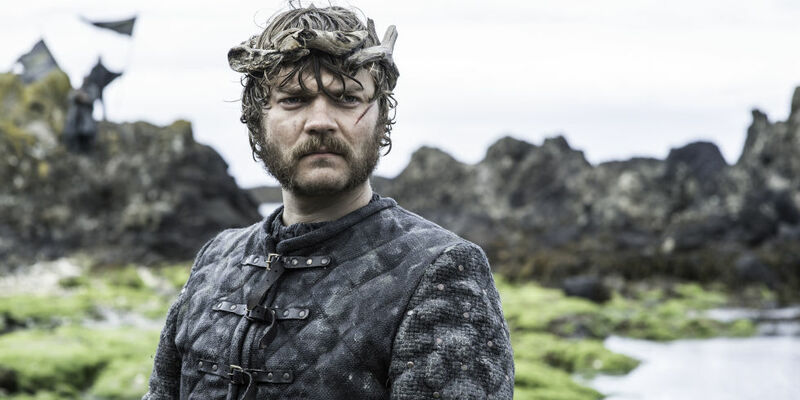 What Will Euron’s Role Be? We last saw Euron Greyjoy, Theon and Yara’s uncle, commanding the Iron Islanders to build ships and take to the seas. Season 6 gave Euron Greyjoy, ruler of the Iron Islands after he killed his brother Balon, a very underwhelming introduction. But when we last left him, Euron was building a large fleet that will likely wreck havoc all across Westeros this season. 5. What Will Sam Find in OldTown? Sam prepares to study in Oldtown. When we last left Sam and Gilly, they had just arrived at the Citadel in Oldtown. 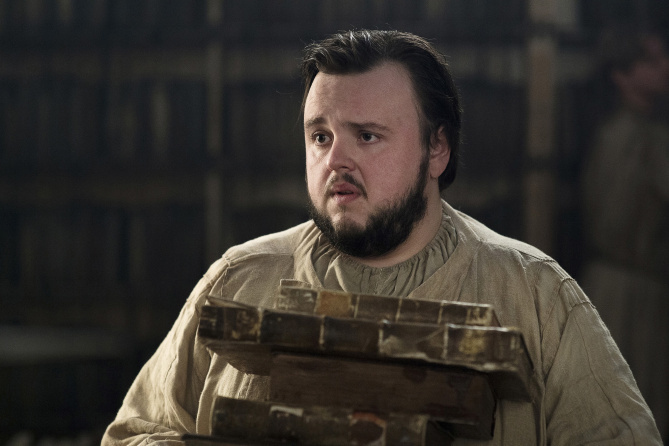 Sam will be training to earn a Maester’s chain. But I suspect Sam’s greater purpose in Oldtown will involve a discovery that will greatly impact the wars to come. 6. What About All Those Other Loose Ends? -What impact will Bran’s visions have on those south of the Wall? And could his mere presence prove costly to the people of Westeros? -What role will the Brotherhood Without Banners and the Hound play in the larger conflict? 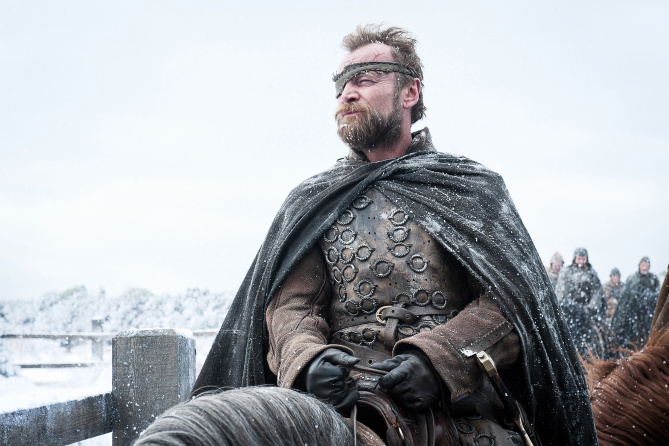 Beric Donadarion returned last season. 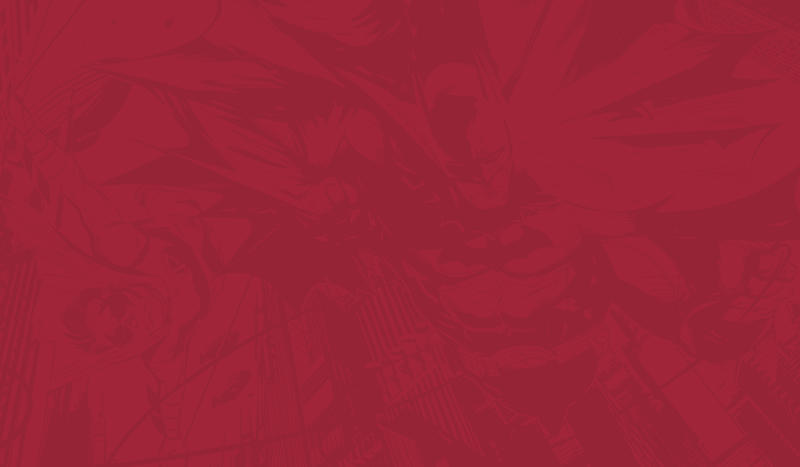 Him and the rest of the Brotherhood will likely have a prominent role in Season 7. -Who will Jorah seek to heal him of his greyscale? -Will Jamie continue defend and fight for his sister in all that she does? -Will we ever see Gendry again? Will the end of season seven see the Whitewalkers make themselves known to the rest of Westeros? And with so many sides battling for the Iron Throne the last seven seasons, what shape will Westeros be in to handle the coming invasion? The premiere is tomorrow at 8 pm (9 pm eastern) on HBO. I’ll have a recap of every episode this season the following Monday at noon central (1 pm eastern) time.